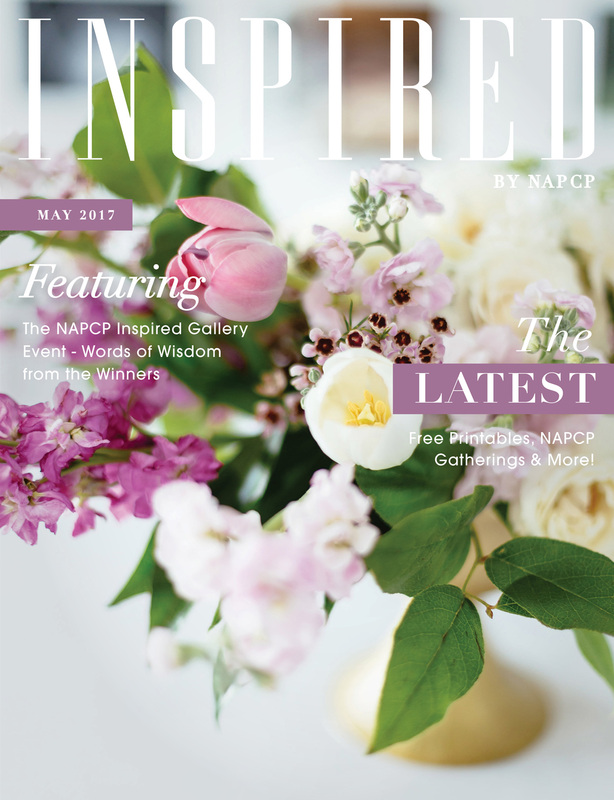 May Inspired Magazine: Featuring the Inspired Gallery Event Winners! 16 May May Inspired Magazine: Featuring the Inspired Gallery Event Winners! Click here to read our May magazine featuring the winners of our Inspired Gallery Event!